LISNs are used to measure the RF conducted back down the mains lead from the unit under test (UUT). 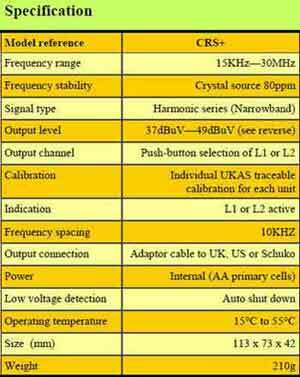 Many standards refer to a LISN as an artificial mains V-network of 50ohm/50uH as specified by CISPR16. All standard Laplace LISNs are fully compliant with this requirement in all respects for the frequency band B, 150KHz to 30MHz. Each standard LISN includes a mains RF low pass filter to reject any noise already on the mains and an effective voltage transient limiter to protect any sensitive analyzer or receiver against high energy spikes. Note that these LISNs may be used on low voltage and/or DC connections provided that the current rating is not exceeded. COMPLIANCE - All Laplace LISNs are fully compliant with the appropriate standard. Specialist models are available for automotive, military and satellite standards in addition to the standard CISPR16 range. PROTECTION - All standard CISPR16 LISNs are fitted with a transient limiter, protecting the sensitive input of spectrum analyzers and receivers from the inevitable high power ‘glitches’ that are present on all mains supplies. 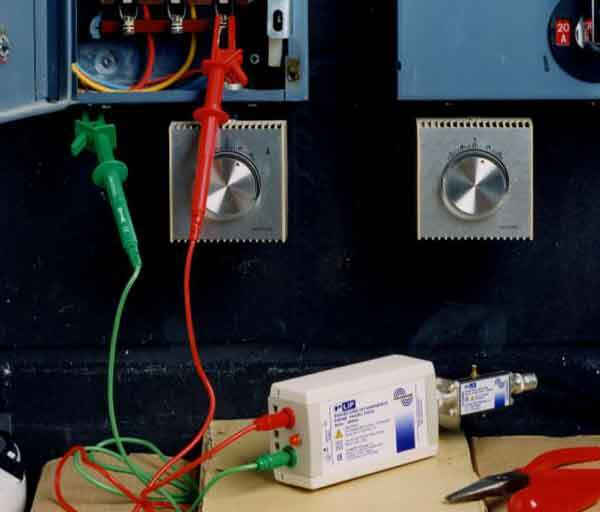 PORTABILITY - A unique advantage of the Laplace range is that the Isolisn types can be used on mains supplies fitted with RCD, earth leakage detectors. Conventional CISPR16 LISNs always cause RCDs to trip. Switched attenuator (0, 10, 20dB) and switched 150KHz high pass filter. Mains supply for internal pre-amplifier required. ‘S’ LISNs feature the unique IsoLISN design which complies with EN61010 and has an earth leakage current less than 5mA, avoiding the problem of RCD trips. This makes them ideal for portable applications. Fitted with standard mains outlet. UK, US, Schuko and Australian models available. Line selector switch fitted to all LISNs, with remote control available on all standard types. Front panel switch and remote control. 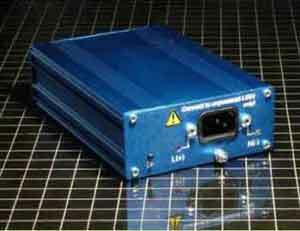 External transient limiter for use with LISNs not fitted with internal transient limiter. Power Line Interference Probe..... See separate information sheet. 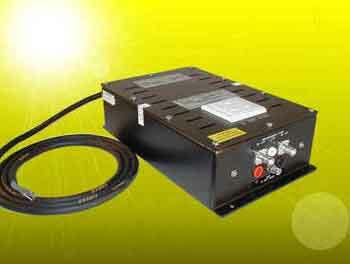 Includes 1kV isolation, transient limiter and 30dB amplifier. Enables shop-floor and on-site measurements to be made easily and quickly. Internal rechargeable batteries fitted and battery charger supplied. 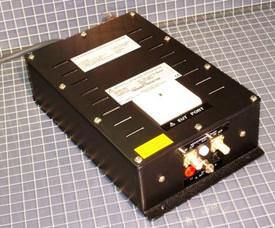 The CRS+ is a stable and repeatable, wideband generator covering the EMC conducted bands A and B. It is specifically designed to check and calibrate LISNs and associated equipment. Very quick and easy to use, the CRS+ verifies that EUT measurements are valid and accurate. The CRS+ simply plugs straight into the EUT outlet port on a LISN. Switch on and scan band A and/or band B on the analyzer/receiver. Comparison with the calibration data of the CRS will immediately indicate the accuracy of your system. The direct output into the LISN ensures that external noise is eliminated and no additional cabling is required. Supplied complete with batteries and one adaptor cable.